One reasons I love December is the fact that eating chocolate for breakfast Is socially acceptable!. 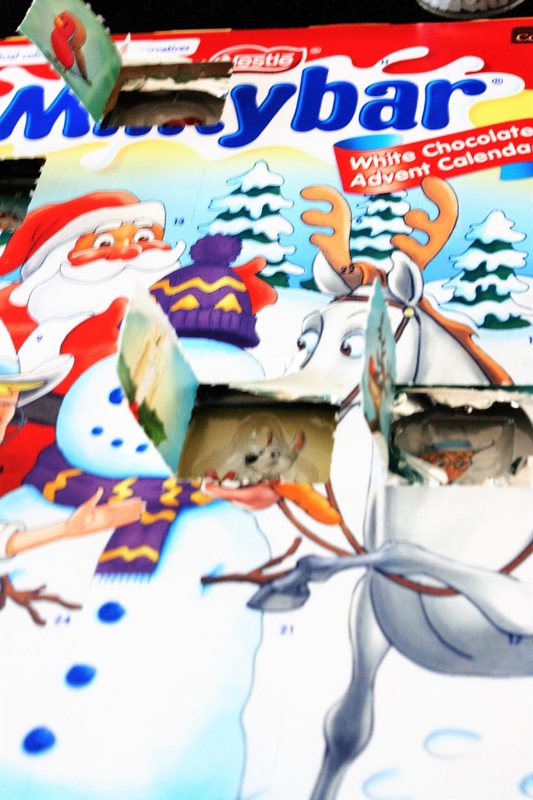 Amongst the Christmas films, today I watched Arthur Christmas and the Christmas music the I've had advent calendars for as long as I can remember and it's how I've always counted down for Christmas. 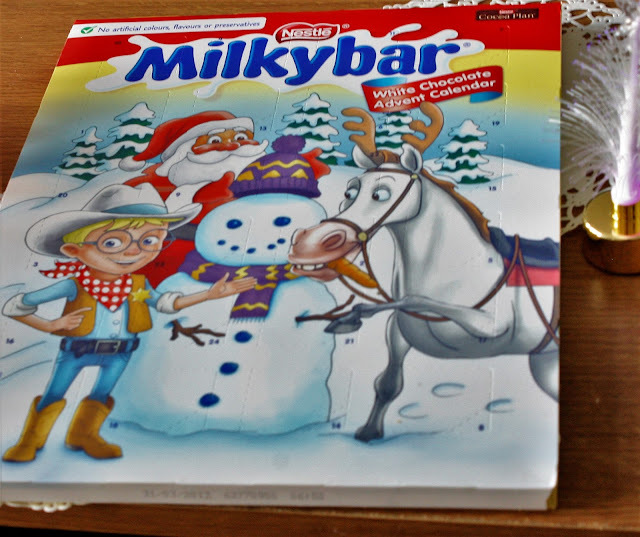 This year I was brought home a milky bar advent calendar from my boyfriend. This week the town also let of some beautiful fireworks for the start of the festive season. What Advent Calendar did you get this year?.